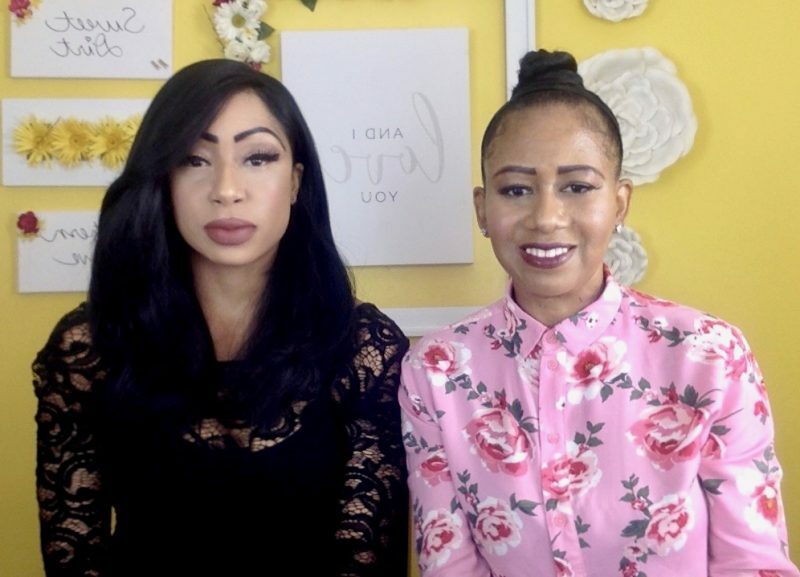 It’s Juliette and Jennifer and we’re back with our third YouTube video. 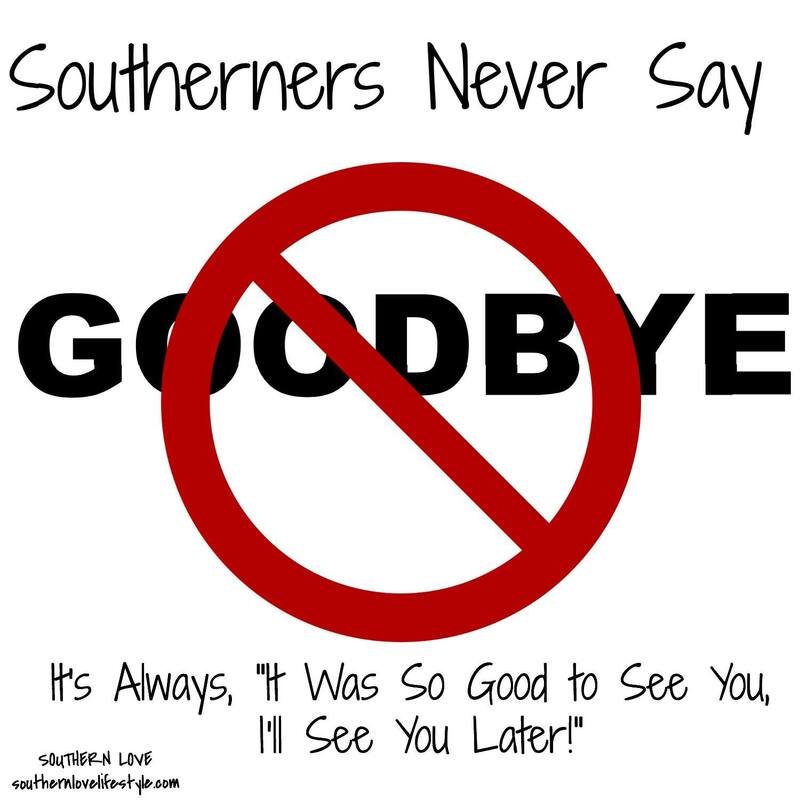 In this video we’re discussing, how southerners say goodbye! In actuality we do not say goodbye, because we simply don’t know how! We hope y’all enjoy this video and as always click here if you would like to subscribe to our Southern Love YouTube Channel. 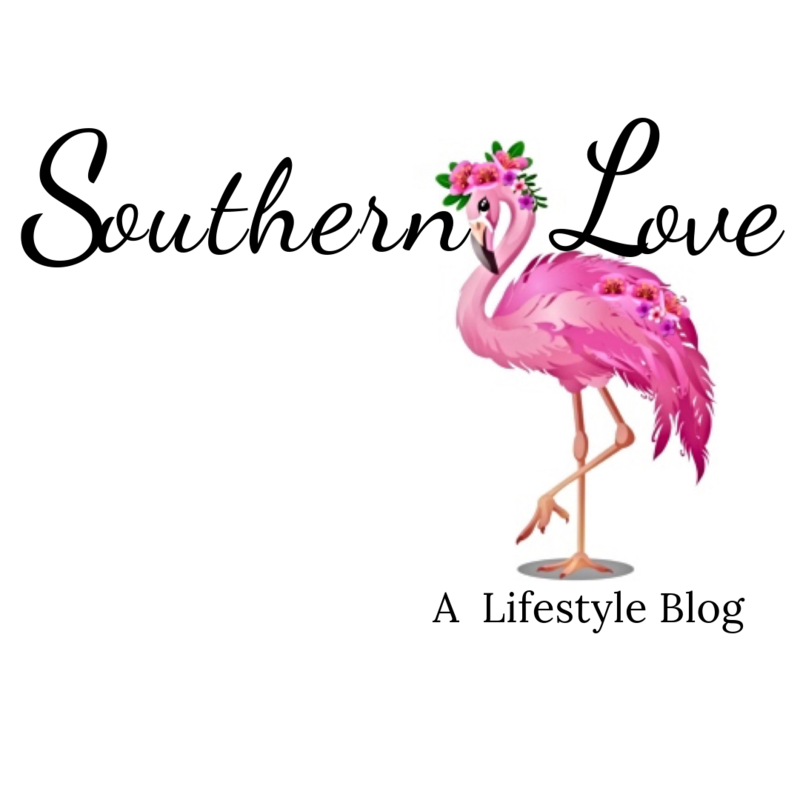 If you would like to see more entertaining videos, from Southern Love YouTube channel, be sure to click here.